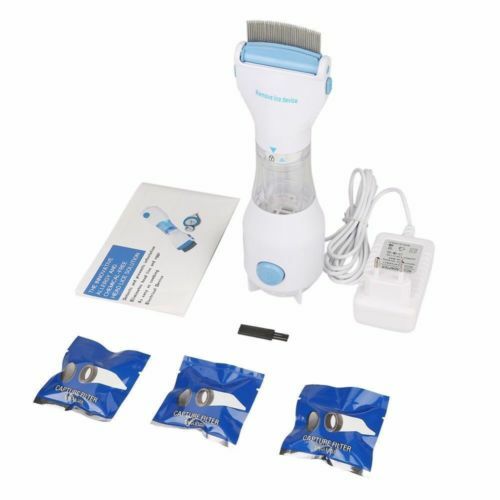 Head lice comb is features stainless steel teeth with gentle rounded edges and 2 adjustable combing angles. 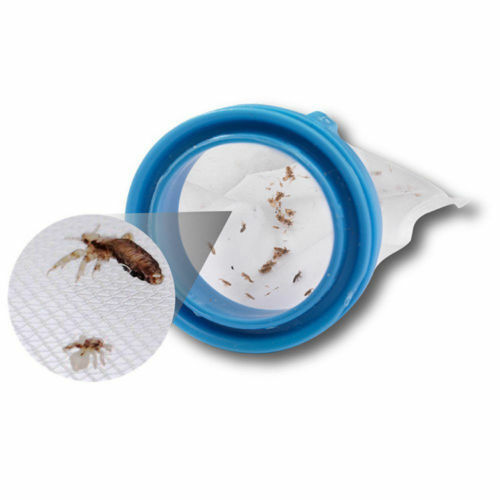 All lice and eggs captured in the disposable capture filter, which allows secure and disposable. 1. 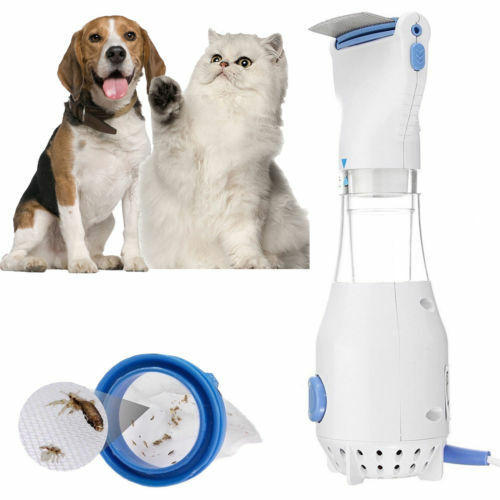 Using physical cleanliness without any chemical drugs, the item is safe and practical.You can feel comfortable to buy and use it. 2. 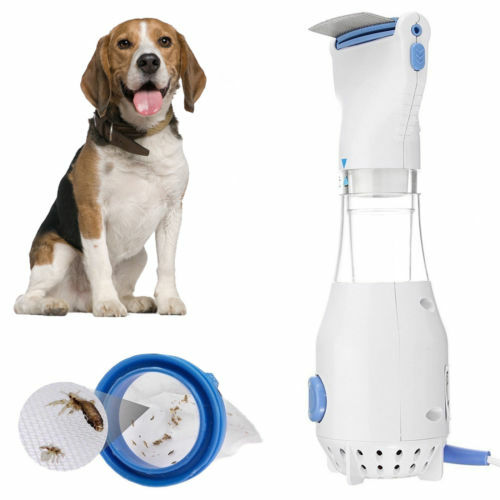 Stainless steel needle comb and reasonable density design, lice can not escape.This is beneficial for you and your dogs. 3. 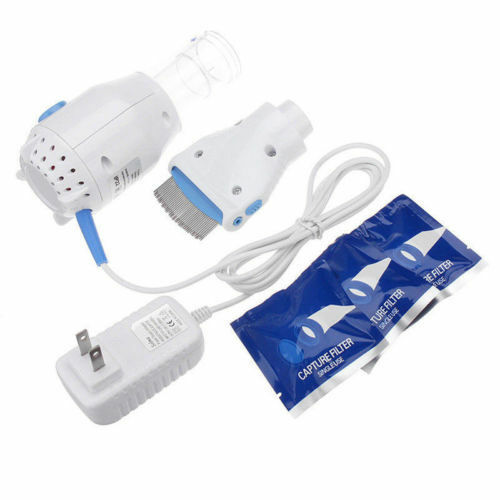 Enough filter device, and you can change bags at any time.The item can be recycled,so it is economic and environment friendly. 4. 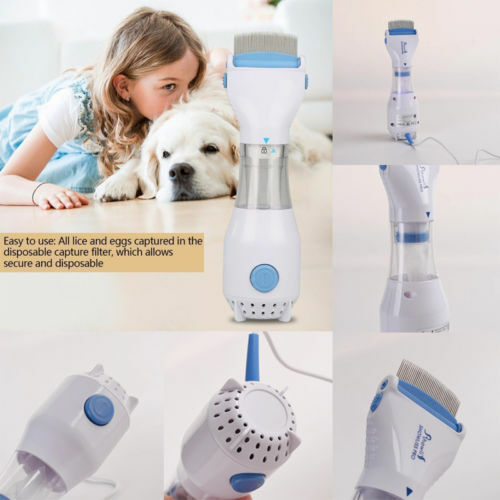 Vertical and horizontal comb design, multi angle cleaning pet body parts to give you a more cleaner baby and you and your pets can escape the injury of lice. Delivery speed is very fast, baby is very good! !